Bhutan's voters on Thursday gave an overwhelming victory to a new party headed by a surgeon in only the third democratic election held by the Himalayan kingdom, according to provisional results. The result means the country of 8,00,000 people, wedged between giant neighbours China and India, will have chosen a different party to rule at each election since the absolute monarchy was ended in 2008. The centre-left Druk Nyamrup Tshogpa (DNT), which was only formed in 2013, won 30 of the national assembly's 47 seats, according to the results which are to be officially confirmed on Friday. 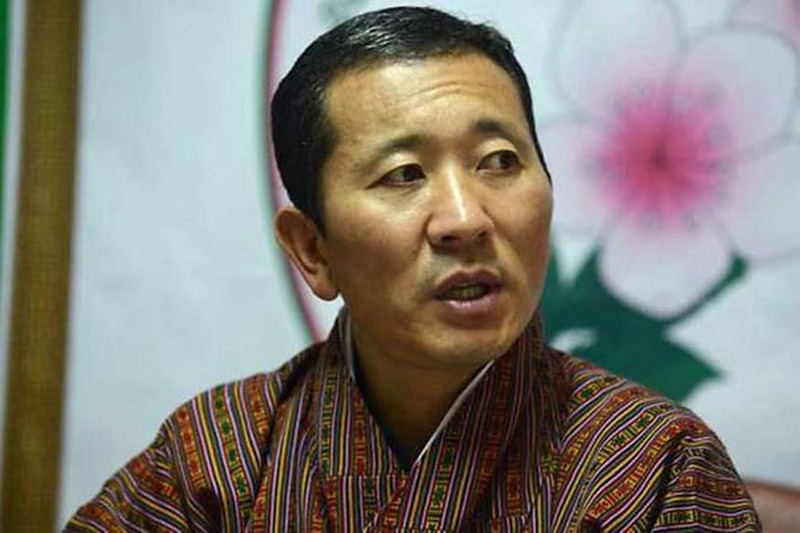 DNT leader Lotay Tshering, a 50-year-old urology surgeon who trained in Bangladesh and Australia, vowed to work for "nation building" in the country which is battling high foreign debt, mainly owed to India, as well as youth employment, rural poverty and criminal gangs. Both parties had campaigned on promises to boost the economy with Tshering's party using the slogan "Narrowing The Gap". The DPT, which won Bhutan's first election in 2008 but did not get a seat in 2013, had wanted to accelerate the building of hydro power plants which dominate the economy, with electricity mainly exported to India. The DNT has been more wary about increasing Bhutan's debt to pay for more power plants.